Brother Martin was in Tennessee and Holy Cross and Jesuit were in Florida, but there was no lack of wrestling in Louisiana either this weekend. This is the time of the year when records get to be differentiated between win and losses against Louisiana and Out-of-State competition. Henceforth records against Louisiana competition will be denoted as "IS" and others as "OS." As usual, forfeits will not be counted toward records in coverage provided by Louisiana Wrestling News. The third annual South Walton Border Wars tournament was held at South Walton High School in Miramar Beach, Florida, on December 4th and 5th. New Orleans powerhouses Holy Cross and Jesuit were among the 24 teams that were mostly from Florida but also represented Alabama and Georgia. Vestavia Hills, AL, repeated as team champions and won championships at 160 lbs., 170 lbs. and 220 lbs. Sophomore Jacob Spahn lost a heartbreaking match in which a takedown against an exhausted Michael Crowder of Lincoln High School would have given him a one-point win. Spahn went "upper body" with Crowder with 30 seconds remaining and fell victim to a throw and a fall. Crowder later won a "Best Match" award for his semifinals win, which was a "throw fest" that Crowder also won by a toss in the late stages of the third period. At 132 lbs. junior Cole Clement of the Tigers faced Florida state champion Richie McClanahan of Arnold, and gave McClanahan more than he bargained for, albeit losing by one, 8-7. Joey Foret, also a junior for the Tigers, beat top-seeded Bowman Hill to face Julian Ramirez of Tampa Jesuit in the finals. The 2015 Class 2A Florida state champion proved too strong and won via a fall. Junior Randel Amos of the Tigers only had one match "under his belt" going into the event, although that was a win over Christian Fortner of St. Paul's. Yet Amos went 6-1 over the weekend, losing in the finals to the later named heavier weight classes Outstanding Wrestler, Marcus Zeigler of Columbia. The Blue Jays of Jesuit had one finalist and one champion. Nathan Koenig, only a sophomore, advanced as a sixth seed to the 138 lbs. finals where he was pitted against Dustin Berry of Luella, GA. Koenig and Berry were tied at 5-5 and on their feet with 30 seconds remaining, but Berry was able to takedown Koenig with 11 seconds left to win the championship. Senior Guy Patron, Jr., the 2014 Border Wars champion and heavier weight classes Outstanding Wrestler, breezed to a 17-5 finals win over Florida High School's Cam Brown. Patron won the Best Match award for the heavier weights for that match. Without a doubt the quality of the officiating will be held in question by some coaches, but one must admit the caliber of competition at the Border Wars is stellar. Two Louisiana Division I runners-up placed fourth and fifth. The lone Louisiana state champion was in a weight class with state champions from Florida and a Georgia and only placed fourth. More on this event will be available later in the week. St. Paul's, with eight individual champions, officially won their second tournament of the season by outdistancing De la Salle by 101 points to win the George Trygg Memorial Tournament, held Friday and Saturday. The Wolves' 311.5 points likely is the tournament record, based on 16 years of results recorded by the LHSWA Website (1983-4, 1986, 1987 (x2), 1988, 1991-2, 2004-8 and 2011-14). In 2005 Ryan Hess' Rummel squad won the event with nine champions, but only had two other wrestlers place in the top four (two thirds). St. Paul's had one third and four runners-up last weekend, which in all likelihood put them ahead of the 2005 Rummel points total. Fourteen weight classes were contested in both of those seasons. Bonnabel had nine champions in 1987 with only 12 weight classes contested, but the team scores are unknown. Wolves champions at the event were Brandon Stein (106), Cole Houser (113), Shane Ulfers (126), Billy Harrison (138), Hunter Bourgeois (145), Seth Dragon (152), Sam Dufour (160) and Colin Francis (220). Other winners were Brother Martin's Dominic Holbrook (120), Joseph Davis-Lucas of John Ehret (132 and voted Outstanding Wrestler), Chase Menendez from Destrehan (170), Dakota Brogdon (182) and Austin Huffman (195) of Covington and Justin Frost of Riverdale (285). The Cavaliers, looking more and more like the favorites to win the Division III state team title, had six finalists and four third-place finishes. Their 210.5 points outdistanced their closest Division III opposition, South Plaquemines, by 131 points. Airline High School went 5-0 in the Scott Pine Duals on Saturday. The Vikings were not really challenged as they posted wins of 84-0 (twice), 76-6, 69-9 and 60-15 to win the event. North Desoto placed second with a 4-1 record, via a 39-36 win over Parkway, which placed third. 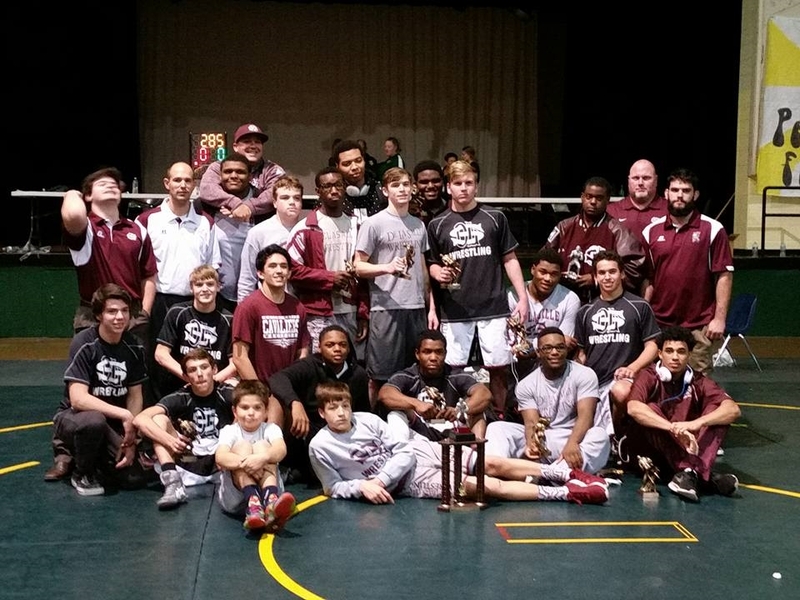 The Catholic Bears did not win their Catholic Duals for the first time since 2011. However, it took an out-of-state from Hoover, Alabama, which placed seventh in the 2015 Alabama Class 7-A state championships, to best them on Saturday. The Bears had four falls and two decisions to score 30 points, which matched the score Hoover had by winning seven matches with three falls and four decisions. Hoover, however, received a forfeit at 220 lbs. which decided the match in their favor. St. Amant placed third with a 59-15 win over Dutchtown. St. Amant's only loss was 39-30 also to Hoover. The Bears and the Gators appear to be the two teams to beat in the Baton Rouge area, and they have yet to face each other at full strength in a dual or tournament this year. The two programs do not have a head-to-head dual meet scheduled this season (according to both of their published schedules) but could meet in December's Deep South Bayou Duals, or the Live Oak Duals or Zachary Duals in January. 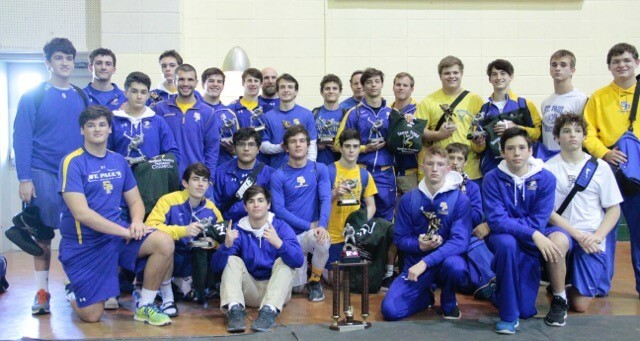 Since 2011 the Catholic Duals results have been as follows: 2011: Catholic 42-Jesuit 21; 2012: Catholic 40-Jesuit 30; 2013: Catholic 36-Brusly 30; 2014: Catholic 55-Brusly 9; 2015: Hoover 36-Catholic 30. Comeaux won the Ronnie Suarez District 5-A Tournament Saturday with 162.5 points and six championships, followed by Lafayette with 131 points and Sulphur with 113 points. Winning titles for the Spartans were Blake Menard (106), Seth Oubre (126), Jake Verret (132), Evan Richards (145), Hunter Fitch (152) and Kole Miller (170). The second place Mighty Lions had champions in Cullen Fonseca (182) and Rodrigo Diaz (220) in his 2015-16 debut. The host Golden Tornadoes had five champions, including one from their "B" team. 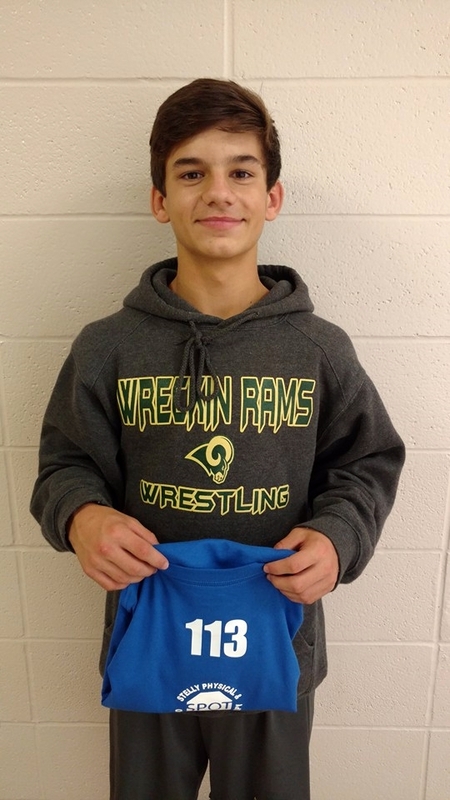 Andrew LeBlanc of the Sulphur "B" squad bested six other opponents to win at 120 lbs. Other Sulphur winners were Dustin Doucet (138), Jude McNichol (160), Matthew Caswell (195) and Brennon Broussard (285). Acadiana's Reid Folley won the 113 lbs. weight class for Acadiana. 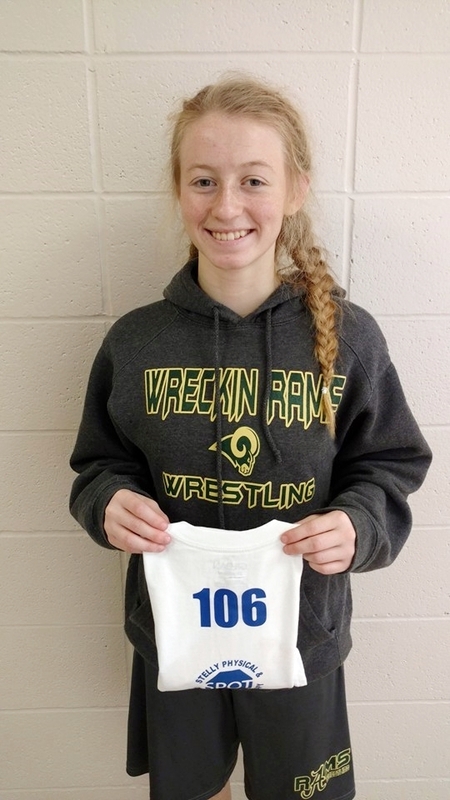 Placing second for the Rams was Miss Raven Guidry at 106 lbs. 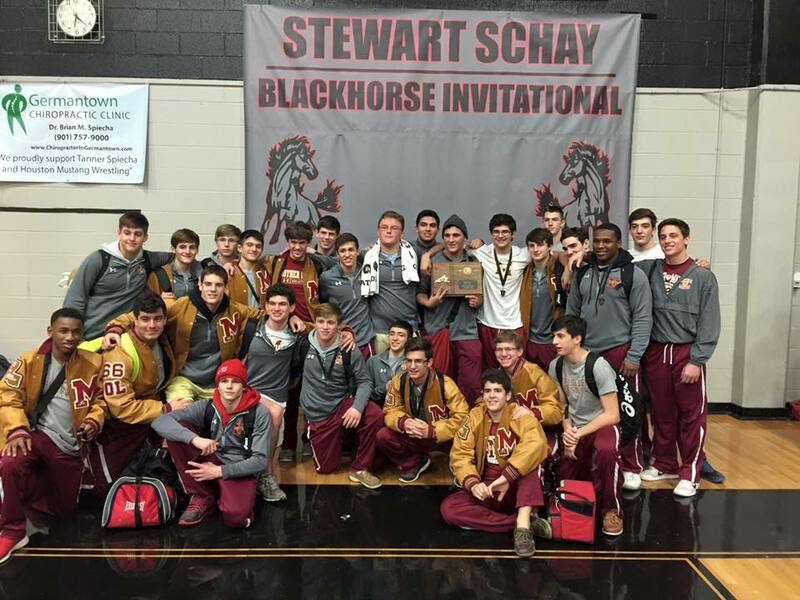 Brother Martin repeated as champions at the Stewart Schay Blackhorse Invitational in Germantown, TN, on Friday and Saturday. The Crusaders had three champions in winning the event by 45.5 points over runner-up Christian Brothers of Memphis, TN. Champions for the Crusaders were Luke Cotton (113), Steven Shields (120) and Stephen Rumney (126). Patrick Evans (132), Ben Wisniewski (138), Taylor Gambill (145), Cal Palermo (152), Pierce Williams (170), and Travis Viener placed second for Brother Martin. Teurlings Catholic emphatically showed that even though they skipped wrestling for the entire month of February, they are still the team to beat for the Division II state championship. The Rebels went 5-0 in the Stanley Rauch Duals at Shaw on Saturday, which included a 51-23 win over new Division II challenger Rummel. 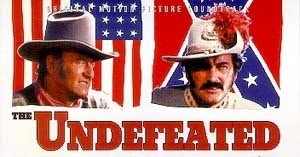 The Raiders, who are without a few members due to their football prowess, finished 4-1. Brother Martin's Steven Shields and Stephen Rumney are two of only a hand-full of Louisiana's elite wrestlers who are undefeated on the season (minimum of five matches). That list includes, but is not limited to, Jesuit's Guy Patron, Jr. and Adam Larriviere, Clint Brownell of St. Amant, Blake Mateu and Josh Ramirez of Rummel, Airline's Christian Walden, Nicholas Lirette of Hahnville and Live Oak's Ethan Alphonso.